Request Free CAD Proof Online! 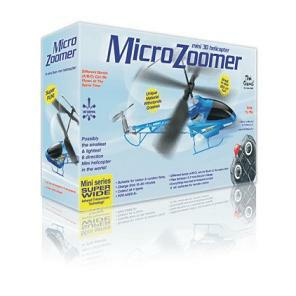 Toy Packaging is used to package different kind of Toys so that toyes can be displayed in the shelf for effective sales. 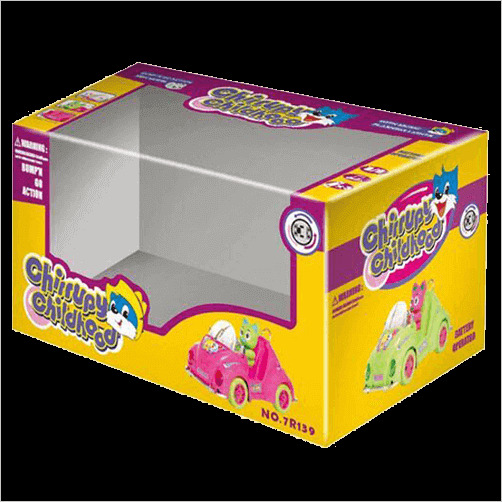 Multicolor Toy Box Designs attract childs so much that they always try to buy Toys with best toy packaging. 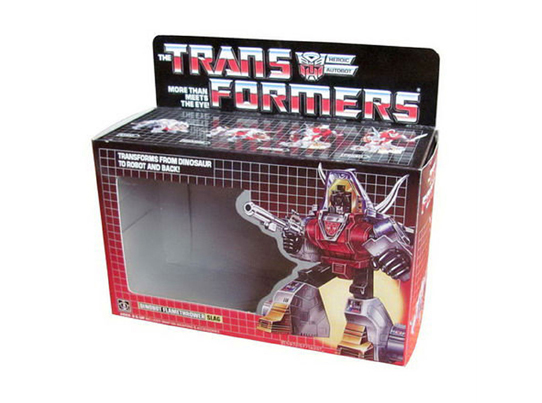 Cheap Toy Boxes are Personalized with Toy factory logo and company information along with action figure details and pictures those are being packed into these boxes. Fill in the below form to get Instant price quote! Standard Size: 10"x6"x4". Also available in any other custom size with flat size within 28"x40"
Standard Stock used for these boxes is 18pt card stock which is about 0.018" thick and good quality cardboard. Quality Offset printing method is used to print on these boxes and in-order to achieve best printing results, high resolution artwork is required at minimum of 300 dpi resolution. Vector artwork is preffered but customer can provide artwork in any format. Proofing is usually done by sending the jpg layout proof to client along with 3D view of the box to show how the box will look like once printed. White or printed Hard copy samples can also be requested before full production run to check stock and print quality but there are extra charges for these. There are 4 Steps to order these Customized boxes. Below are the 4 steps with details. Go to our website, select the product you want to order. Select the product type. Fill-in the quick quote form by selecting the required options. Please make sure to put the product size correctly. Submit the information and wait for the reply from one of our sales representative. You should receive the response along with price within 30 minutes time. Once you have the Price quote along with details, if you like the quote, you may go ahead and upload your artwork or send the artwork in the email. The artwork should be of high resolution at minimum of 300dpi. There should be proper die-lines along with the artwork. If you don't have the artwork, don't worrry, we are offering Free designing services if you place your printing order with us. So to avail Free desinging service, send us yoru logo along with design specs and then we will get back to you with layout proofs for review. Once the artwork is received and finalized, you may go ahead and approve the artwork. You may place an order for hard copy sample of your box as well to check die-line configration and to test your product inside the box for sizing. After the approval of artwork, you may place your order and receive an invoice for your order. We charge 100% payment upfront and accept payment online using credit card or Paypal. You may send us a check as well or make a payment using wire Transfer. Just wanted to thank you for a great job. My boxes looks great and everybody on the party liked them. They were a great gift for childrens at our Sun Birthday part! We will order more next year! We use to ship our Toyes in standard brown boxes to save cost. We were furtunate that we find this company. They produced our professional Custom Printed Toy Boxes at very cheap rates. Now we are spending almost the same as we use to but now we ship our Toys in our custom boxes! We ordered boxes for our Toy boxes from myboxprinter and received them yesterday. I just wanted to Thank you for a great job. We love our boxes and will be back with more orders!